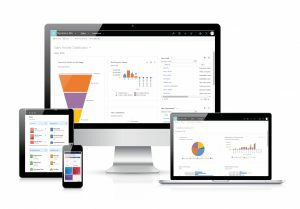 Microsoft Dynamics and Dynamics 365 are product lines encompassing enterprise resource planning (ERP) and customer relationship management (CRM) software applications. If you’ve made the shift to Dynamics 365 for its powerful combination with Office 365, then you need to monitor Microsoft Dynamics to ensure its uptime and performance. 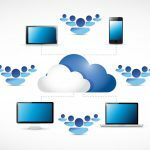 Dynamics, the on-premises version, has been in existence since 2009, while Dynamics 365, the cloud-based version, just got its start in the middle of 2016. Microsoft Dynamics 365 paid seats have more then doubled in the past year. Revenue is expected to grow due to the combination of the acquired LinkedIn Business Solutions and Dynamics 365. Dynamics 365 was built in the cloud. It’s a subscription-based, pay-as-you-consume model that combines the best of Microsoft Dynamics ERP and Microsoft Dynamics CRM functionality into a fully integrated solution. We’re not going to try and (even briefly) pin down the various versions available – they change as Microsoft continues to innovate. You can see more about all of the applications that are part of the different plans, right here: https://www.microsoft.com/en-us/dynamics365/pricing. Microsoft Dynamics is a tremendous set of applications with incredible value for Organizations of any size. 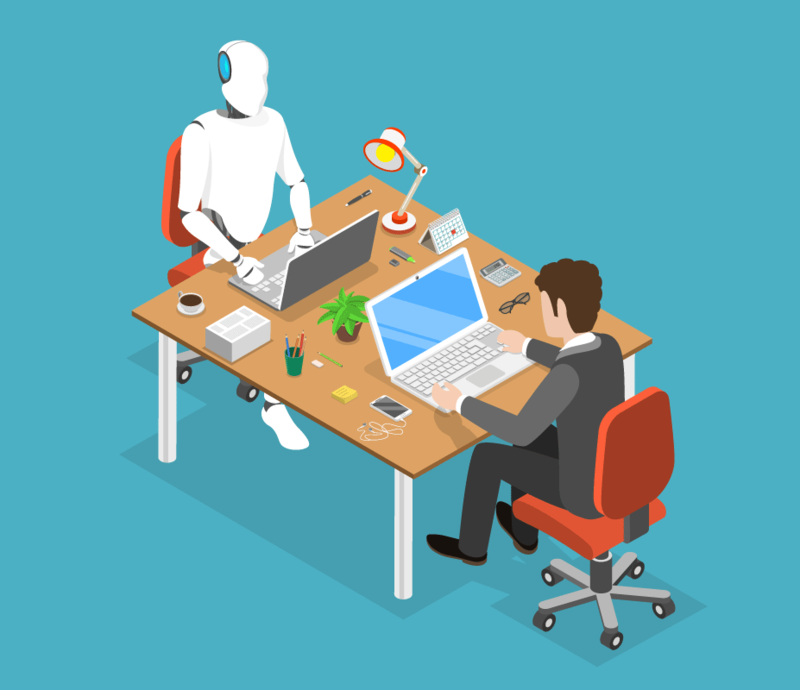 The Exoprise Customer Success team has fielded many requests for the ability to monitor Microsoft Dynamics 365 from CloudReady, integrated with the rest of our comprehensive monitoring for Office 365. Just like with Office 365, when customers start to embrace Dynamics across an organization, it becomes critical to ensure connectivity and performance to Dynamics from all points throughout a company’s network. Customers need to ensure that the end-user experience is acceptable for Dynamics users. While our WebLogin sensors were up to the task of monitoring Dynamics already, customers wanted CloudReady to go the extra mile, perform additional dashboard navigation, and segregate the Dynamics crowd data for better problem resolution, network & performance bench-marking. 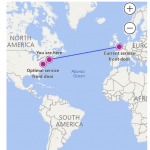 We’re happy to reveal the release of our CloudReady Dynamics 365 Sensor. Here’s a little more information. We’ve only begun to tap the basics of what Dynamics 365 can do for our Exoprise organization but we know its a big application that can be very resource intensive and thus it can be slow. During our Dynamics Trial, it seemed even slower while getting into the application, through something called the redirector and getting into the different dashboards. Navigate to a user-configurable alternative dashboard. You can select which dashboard you would like to navigate to. Dashboards in dynamics are where most of the main interaction occurs or starts and they are very customizable. They also can be a tad slow due to the nature of how “dynamic” they are. 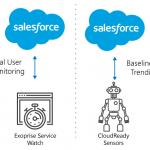 Dashboards use IFRAMEs (sub-pages) to load their content and the CloudReady sensor does extra work to make sure that the sub-content and pieces are fully loaded. Most of the time, the page may begin to appear to be loaded but more pieces of the Dynamics application are loading in the background and they all need to be present before the application can be interacted with. These are part of the timings that we record and the customization that we’ve done to monitor Dynamics 365.